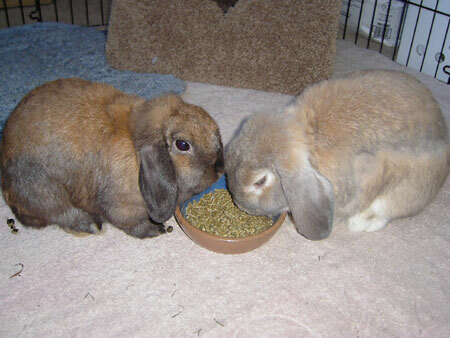 Electra was a very cute, outgoing and active, spayed Holland lop girl. She found her forever loving home with her boyfriend Tommy. It was love at first sight. Her human guardian was she I passed away suddenly. Electra, you were a wondeful bunny and we will always miss you.